I see Danny and his parents by chance every so often in the area and we always stop for a chat. Danny is 23 now and still has his mop of light blond hair. Although he is shorter than his parents he has filled out so he isn’t as thin as he was as a child. He went to a specialist secondary school for children with autism until the age of 19 and he is now at a local college studying a foundation course in art and design. He has a learning support mentor who helps him with his studies in the classroom and with socializing. He has two friends who are also on the autistic spectrum. Danny is happy and child-like in his innocence. He has retained some of his autistic characteristics but others have gone. He’s still obsessed with patterns and order and there has been a suggestion he may have OCD (Obsessive Compulsive Disorder), but neither he nor his parents feel a diagnosis is necessary now. 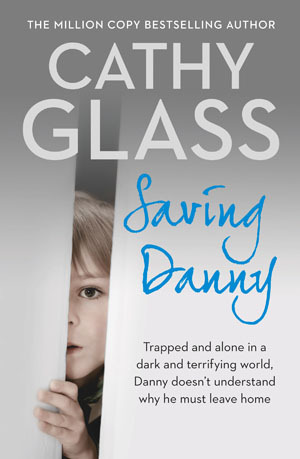 Danny is Danny and his idiosyncrasies and quirks are part of who he is which his parents, wider family and friends have wholeheartedly accepted.